June 3, 2016 Gary GambleDirectors, movies, NEWS, upcoming releases to watch out for . I’ll kill you all! Ha Ha! I’ll drive you crazy and I’ll kill you all! I’m every nightmare you’ve ever had! I am your worst dream come true! I’M EVERYTHING YOU EVER WERE AFRAID OF! Yesterday we reported, and could finally confirm that the role of Pennywise was filled, and will be played by Bill Skarsgard. 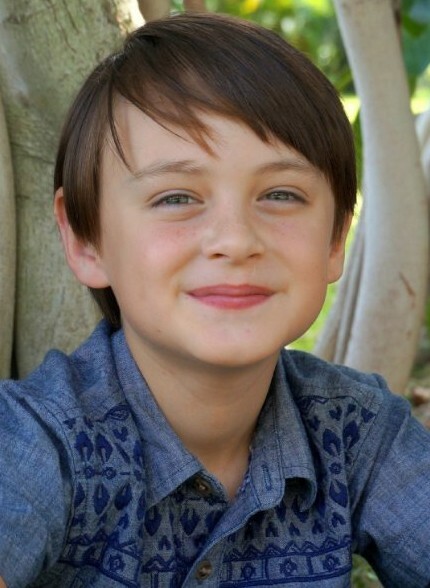 Now , we have more news on the upcoming remake – Variety have reported that Midnight Special’s, Jaeden Lieberher will be playing Bill , the leader of the gang and older brother of Georgie, one of Pennywise’s victims. Just like the 1990 TV movie, It will be set in Derry, Maine (like most other King stories). The film will be broken into two segments , one when they’re kids and Bills makes everyone promise, “Swear to me. Swear to me that if it isn’t dead, we’ll all come back“. The second half of the movie will reunite the characters 30 years later as they return to the town to fulfil the promise they made when they were kids. Great casting choice if you ask me ! I am getting excited now, can’t wait for more developments. Jonathan Brandis played the original role, with the mole ! More to follow as it a announced.